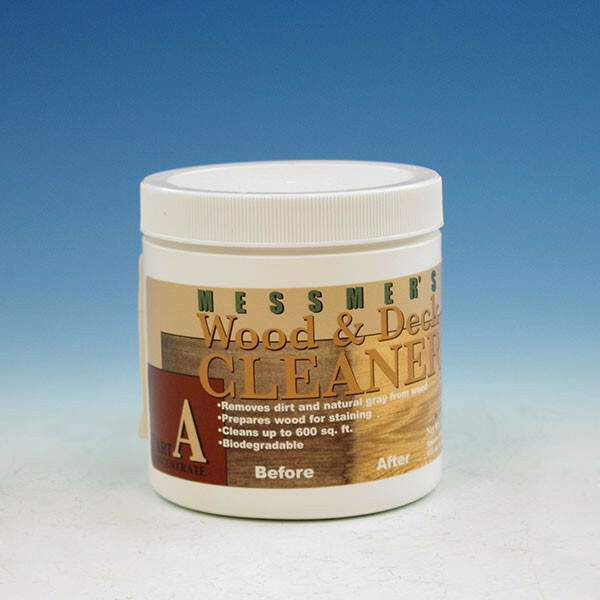 Messmer's wood cleaner and brightener formulas are specially designed to clean and brighten exterior wood like decks, log homes and many other projects. 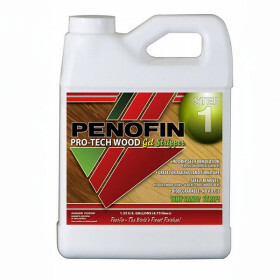 When used together the cleaner (Part A) first removes the dirt, dust, pollen and other outdoor debris from the surface. 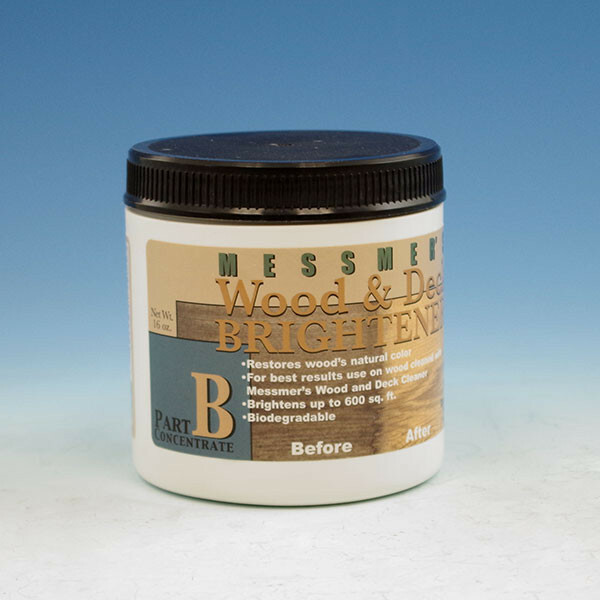 The Brightener (Part B) then restores the wood back to it's original color, without damaging the surface or using harsh bleach. 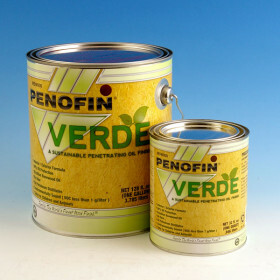 Both of these products are safe and easy to use and biodegradable. 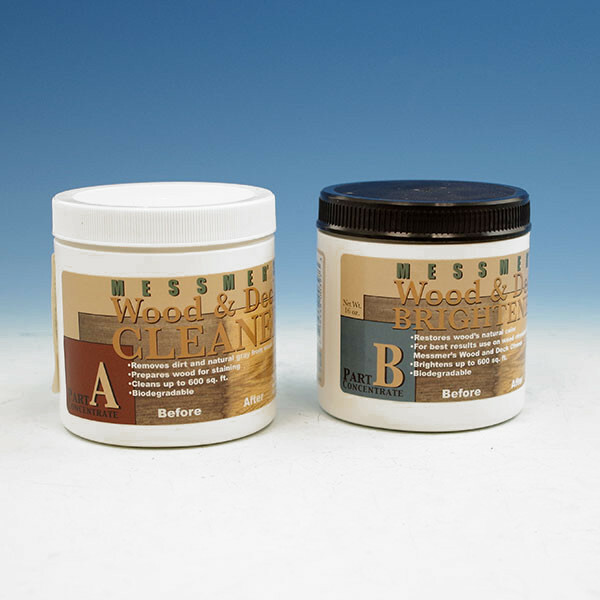 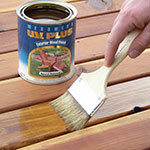 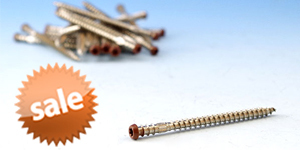 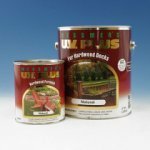 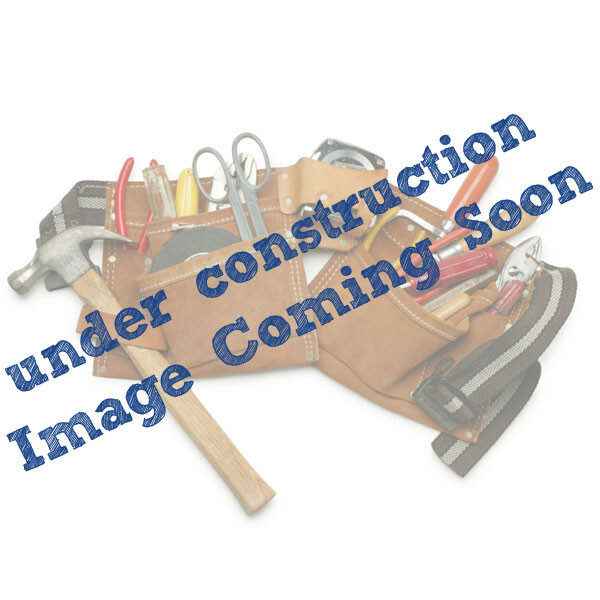 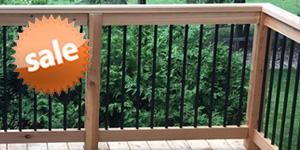 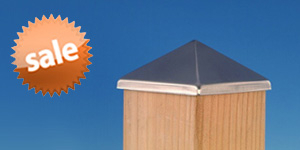 Use these products to prepare the wood for staining and for general deck maintenance. 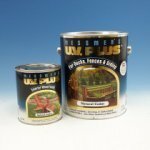 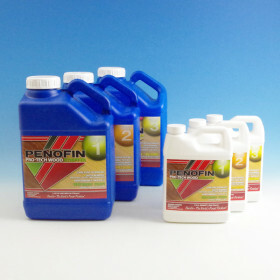 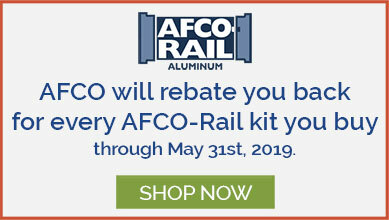 Each product contains maximum strength concentrated powders that make 5 gallons of prepared solution and will clean or brighten up to 500 square feet.